Thread: Fallon to Santa Rosa - route ideas? Hi, a request for anyone who knows routes in California. Can I get a bit of advice please in relation to crossing from Nevada to California in the Reno, Lake Tahoe area. I'll be in either Austin or Fallon on 22 June and then I need to be in the Santa Rosa area on Wed 26 June. I was thinking of taking some roads (the 49) North of L Tahoe and then to Santa Rosa via Yuba City and ClearLake. Maybe these roads will still be snowed in? 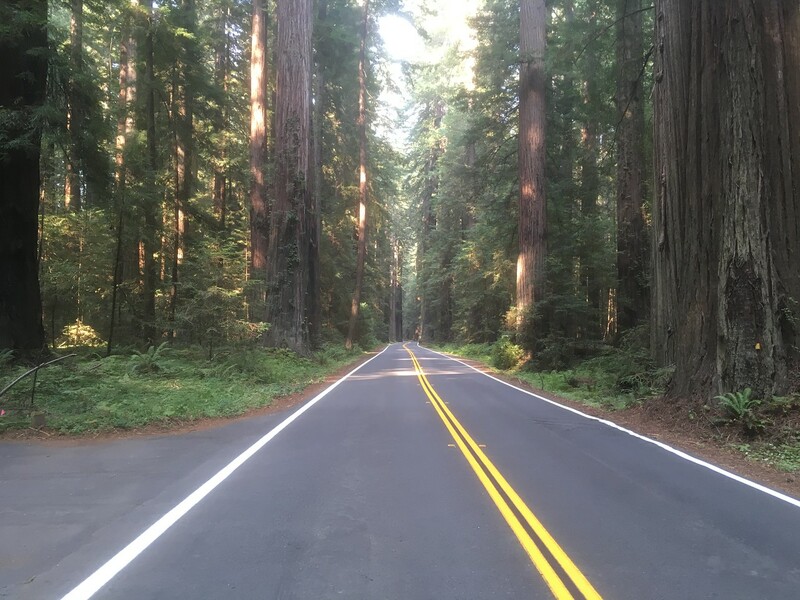 (I went through the Stanislaus Park one July and the road had only been open a week). Any hints or tips greatly appreciated. You should be OK with snow as they are really good at keeping the roads clear even if there is masses on teh hills and mountains. Your route is OK but you could do that in a couple of days easily and there are plenty of really great roads just north which you shouldn't miss. My own route would be head to Lake Tahoe and north to Chester which is just south of Lassen. 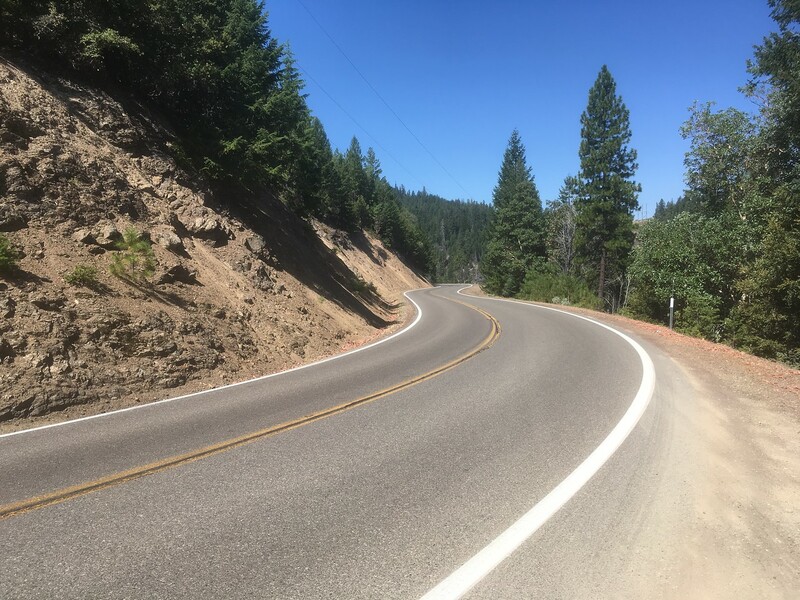 There will be plenty of snow up there but the road should be good and believe me, it will be worth your while riding up into Lassen Volcanic Park as the road is superb and the views stunning. I'd then head East on hwy 36 towards the coast and the road is one of the best in the area. I'd then head south on via 101 and pick up the Avenue of the Giants which winds it's way through the Giant Redwood Forest. Turn right on Highway 1 and follow the coast and then pick up Hwy 128 to healdsburg and south to Santa Rosa. You can easily do this in 3 days if you are travelling on your own. 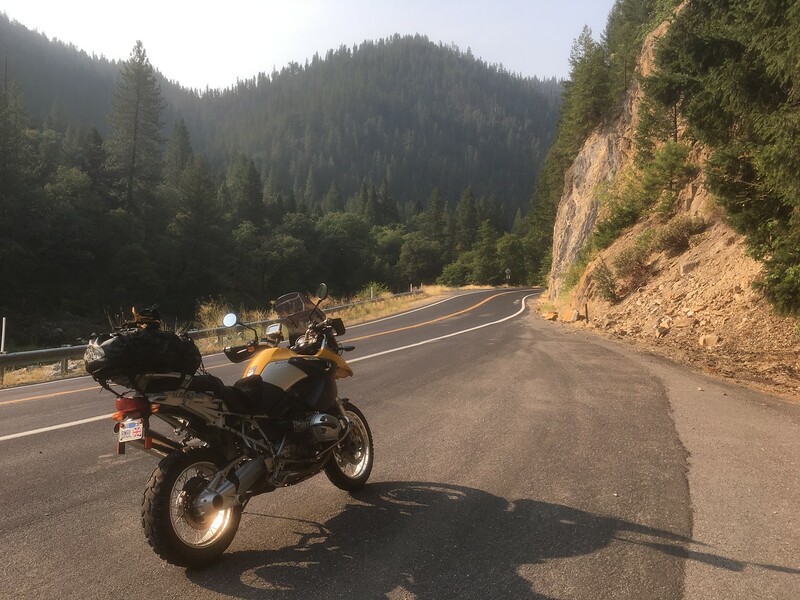 Alternatively, when you have been up to Lassen, you can come back south and take the superb Highway 70 through Feather Canyon. It's where the huge fires were last year but the road is delicious. Work your way over to ClearLake and then down to Calistoga. There is an epic back road which drops into the East side of Santa Rosa. 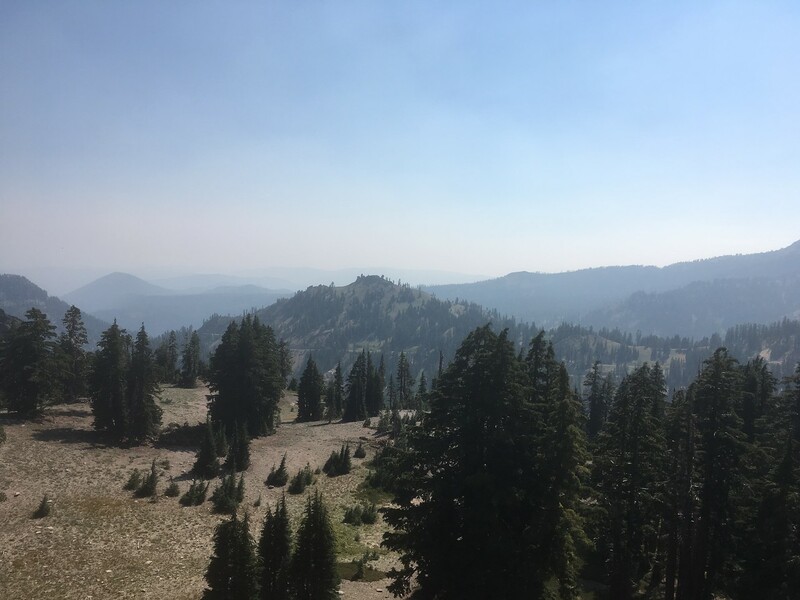 Bit murky up in Lassen due to fire smoke. Sgt Bilco thanks, that is brilliant advice. Given the nature of the roads I was thinking of stopping in Red Bluff and then Eureka and then going from Eureka to Santa Rosa. Thanks again, really valuable advice. Red Bluff to Eureka is around 4 hours of lovely riding on the 36. You could do Chester to Eureka very easily. Eureka is a cool town in lots of ways and it's known as the coldest town in California due to the mist which rols in. Make sure you get a motel close to the Lost Coast Brewery which serves great beer and food. It's also next to the old town which is worth a stroll around to see all the murals on the walls of the buildings. Eureka to Santa Rosa is a great ride and we do this on many of my trips. If you want a good hotel in Santa Rosa check out the Hillside Inn www.hillsideinn.com. It's a great place with a pool and a sensible price for the city and Bob the owner is a great character. You are a short taxi ride into Downtown which has lots of good bars and eateries or there is a great curry house next door. If you're going through Reno, might I recommend a 40 mile NE detour to Pyramid Lake. Thanks Sgt Bilco and Schtum. This part of the route was the one causing me most indecision and now it is sorted! Brilliant stuff - Thanks again.